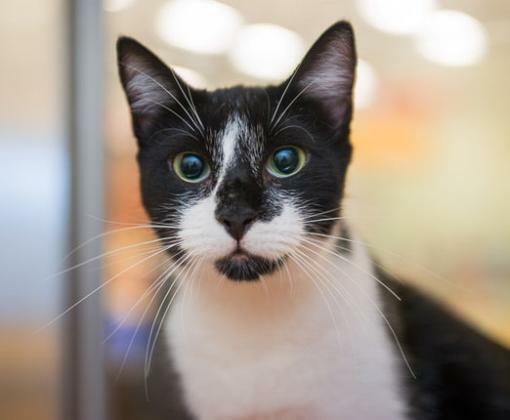 Mina is a beautiful Black & White Tuxedo with an adorable face. She would love to be your best friend!! Photo by John Bouma Photography. Description: Female, short hair, Black & White Tuxedo. 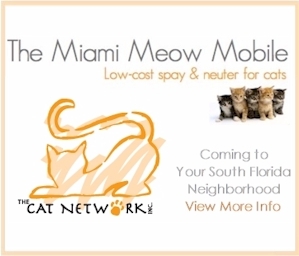 To Adopt: Contact us by email at info@thecatnetwork.org by phone at 305-255-3482.